The Crucible - Motorpsycho - OUT OF PRINT! 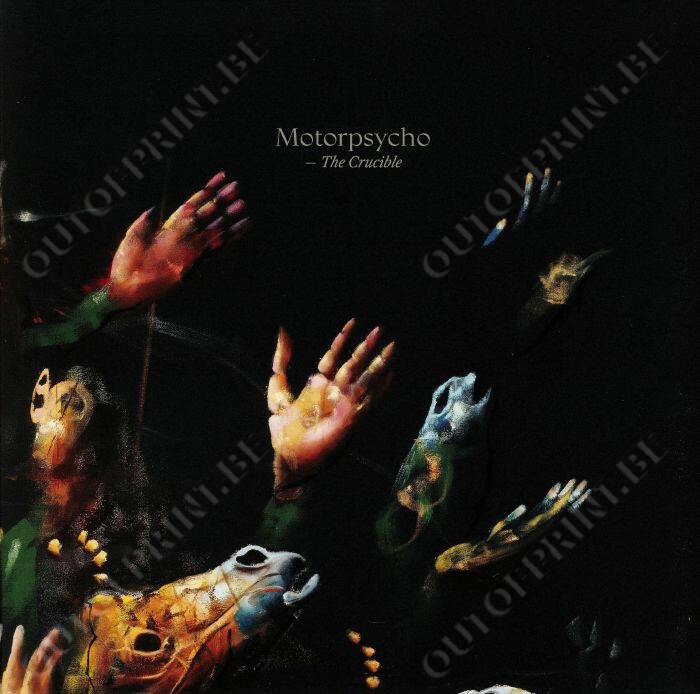 Unarguably a Motorpsycho album, it is one that is going to make the novice Psychonaut’s head spin, but feel comfortingly unfamiliar to the acolyte. Motorpsycho was always too gnarly for prog nerds as well as too musically unwieldy for punks, and as their appeal becomes ever more selective, they are still proudly falling between all cracks, stools or chairs one might think of putting in their way. "Prog rock"? Call it Motorpsychodelia!